3rd Time Is Always A Charm!! Pocket Vinyl And A Movie!! Are You Ready for More Awesomeness?!? 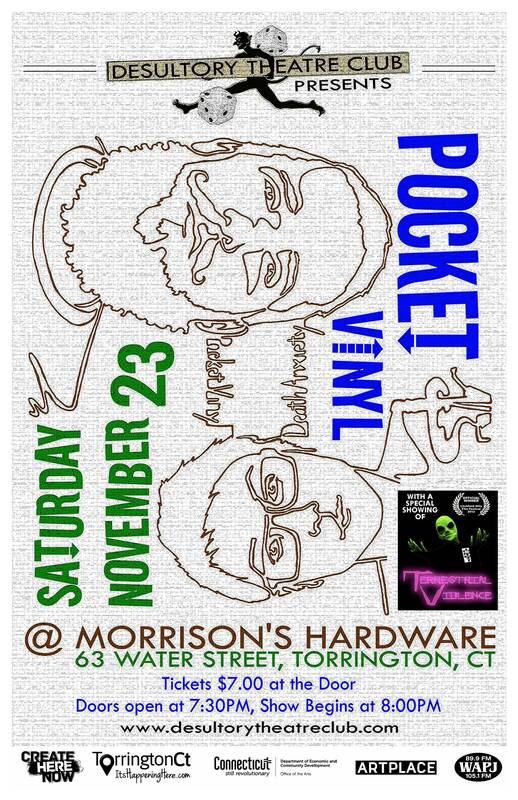 Join us on November 23 as we welcome back POCKET VINYL!! Piano Slam Rock and Live Painting that will be auctioned off at the end of the show!! Included in this already great night of Entertainment, enjoy the DTC premiere of the short film “Terrestrial Violence,” a local, but awesome, Alien movie (and winner of Best Experimental Film at the Litchfield Hills Film Festival)! by Ebony and Preston Parish!! 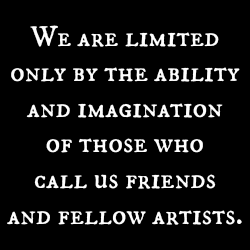 This entry was posted in Local Music, Movie, Painting and tagged Ebony Parish, movie, music, painting, Pocket Vinyl, Preston Parish. Bookmark the permalink.